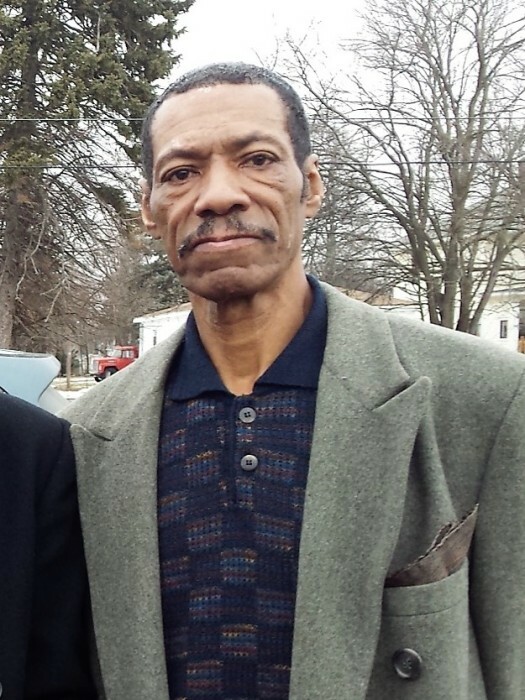 Aleck Braylock, Jr., affectionally known as "Al", 65, of Madison Street, South Bend, IN., passed away Tuesday, January 22, 2019 at St. Joseph Regional Medical Center, Mishawaka, IN. Aleck was born November 15, 1953 in South Bend, IN., to Aleck Braylock, Sr., and Marie (Thompson) Braylock. He graduated from Washington High School in 1972 where he played football and basketball. He was All-Conference in basketball which led to him earning a full scholarship to college. He worked 10 years at Torrington and 7 years at AM General. His passions were dancing, music, having a good time, reading and joking around. Aleck was preceded in death by his father; Aleck Braylock, Sr., and sister; Ann Braylock. Aleck leaves to cherish his memory his mother; Marie Braylock of South Bend, IN., his son; Brandon (Andrea) Braylock, two grandchildren; Bryant and Parker Braylock all of Dallas, TX., two sisters; Sharon (Jim) Newport of Birmingham, AL., and Marilyn Jenkins, a niece; Chavela (James) Price, nephew; Anthony Braylock and long time significant other; Bobbie Fisher all of South Bend, IN., along with other relatives and friends. Services will be held on Monday, January 28, 2019 at 1:00 p.m., at Alford's Mortuary with viewing from noon to 1:00 p.m., at Alford's Mortuary.